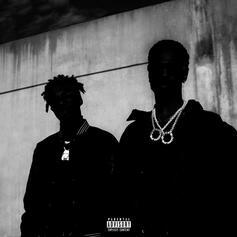 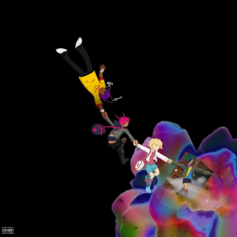 Out now, stream Big Sean & Metro Boomin's new project "Double Or Nothing" featuring Travis Scott, 2 Chainz, Young Thug, Swae Lee, & more. 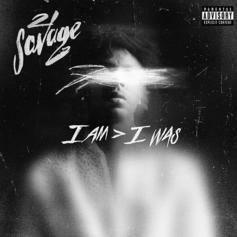 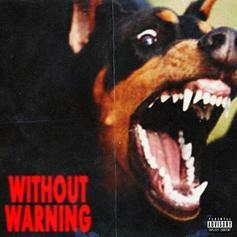 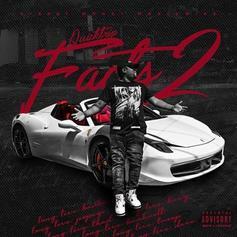 Out now, stream 21 Savage & Offset's new joint album "Without Warning," produced entirely by Metro Boomin. 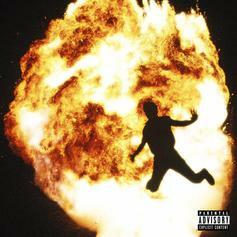 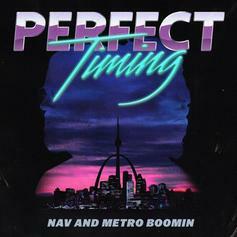 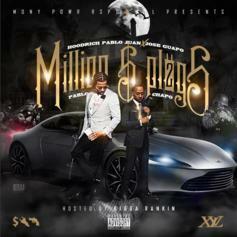 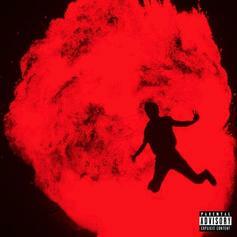 Nav & Metro Boomin's "Perfect Timing" has arrived. 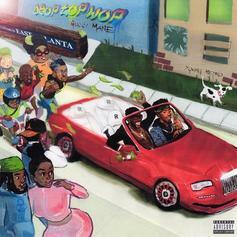 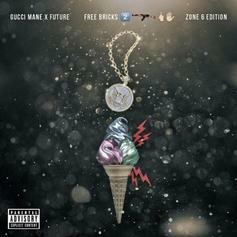 Stream Gucci Mane & Metro Boomin's new album "DropTopWop." 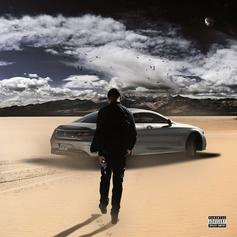 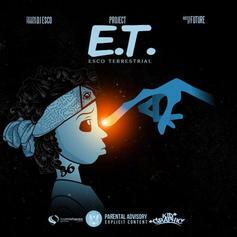 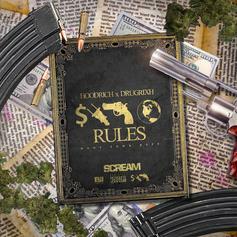 Listen to Lil Bibby's mixtape "Big Buckz." 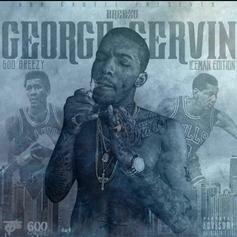 600Breezy's "George Gervin: Ice Man Edition" is here.